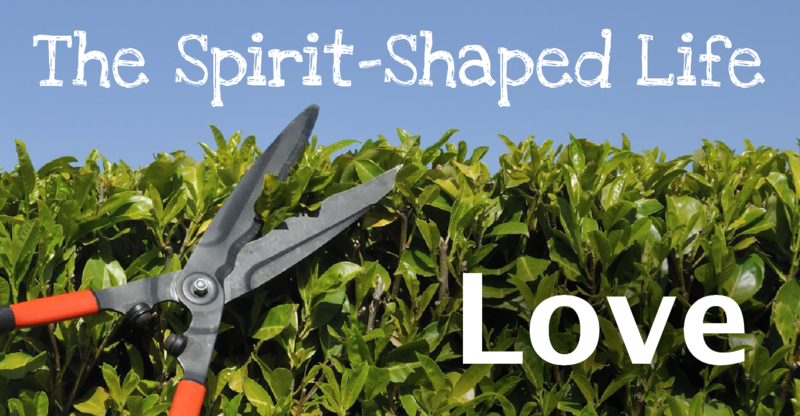 This week we started our series looking through the Fruit of the Spirit, and what it means to have a Spirit-shaped life. First up, an introduction to the Fruit of the Spirit, and some delicious-looking fruit salads were made in our all-age service, as we started our focus on the Fruit of the Spirit. Then we turned to look at the qualities that are named as Fruit of the Spirit (love, joy, peace, patience, kindness, goodness, faithfulness, gentleness, and self-control), that we should find ourselves growing in as our lives are shaped by the Spirit, so that we will reflect something of Jesus’ life in us. 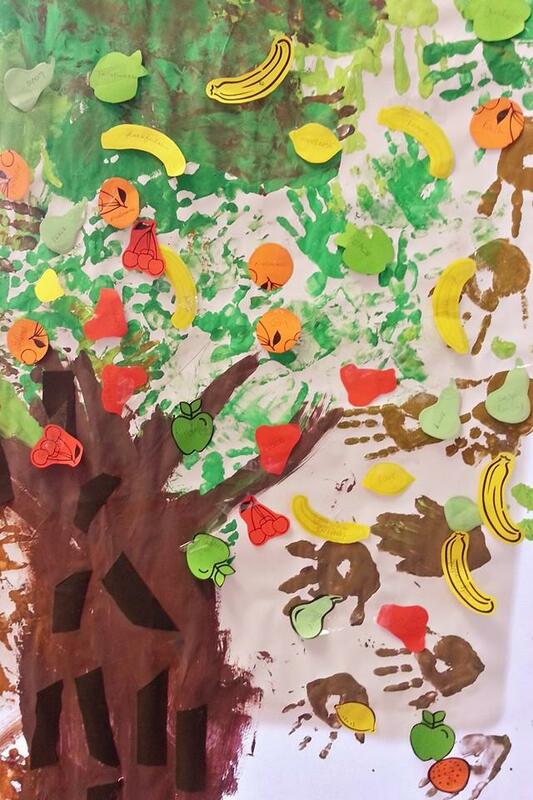 We wrote these down on different pictures of fruit, and the added them to a tree of the Fruit of the Spirit, which was started by Kidz Klub on Tuesday.